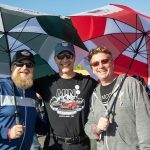 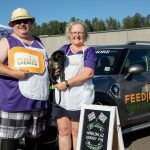 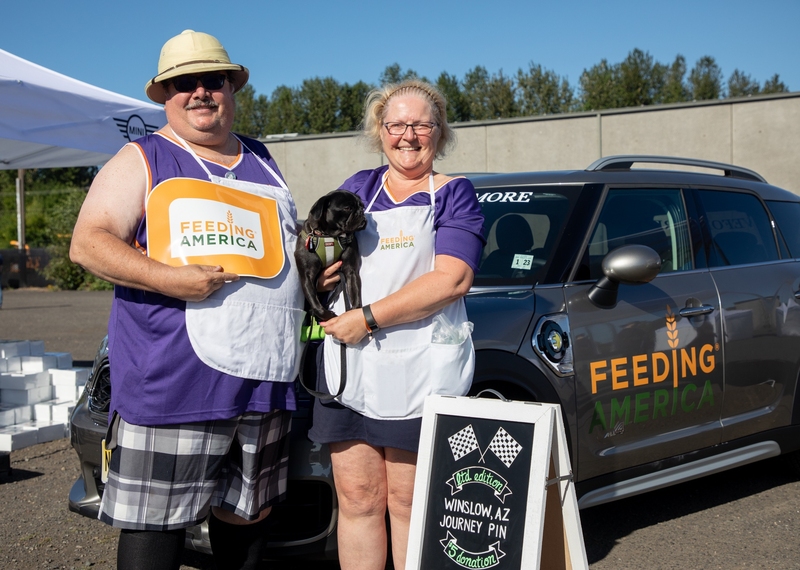 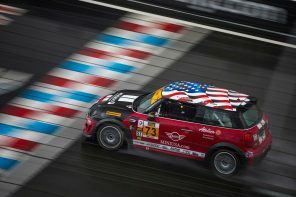 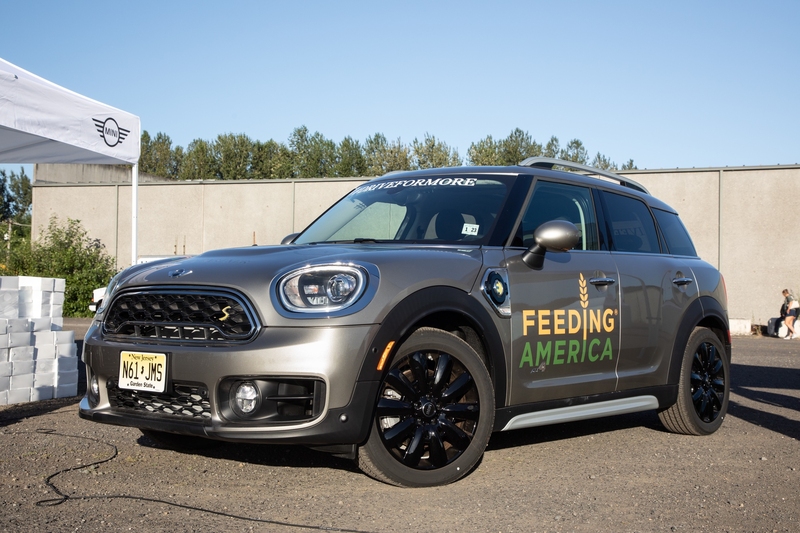 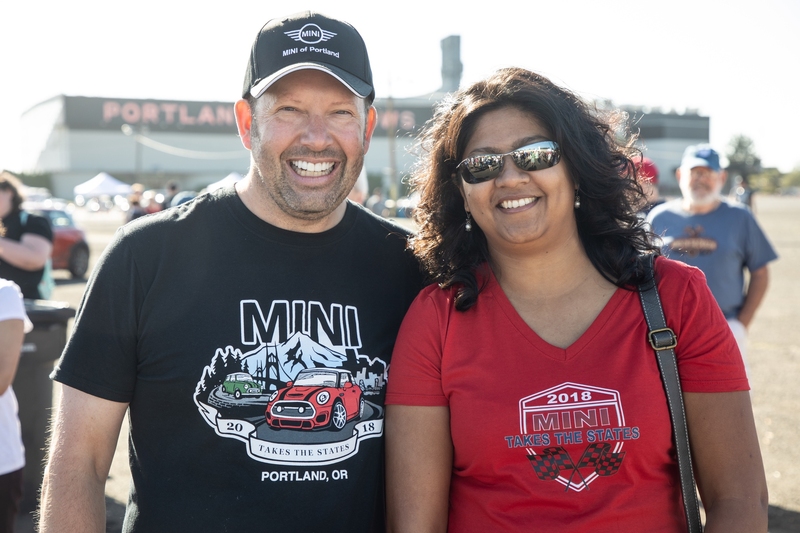 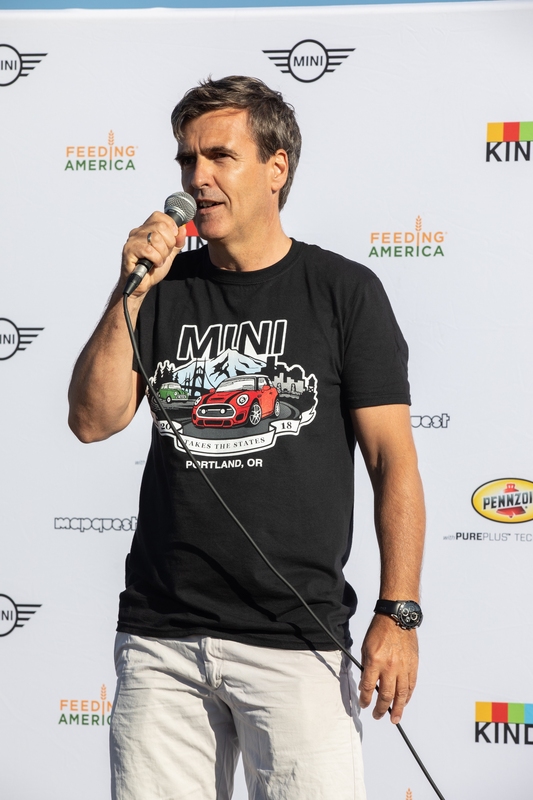 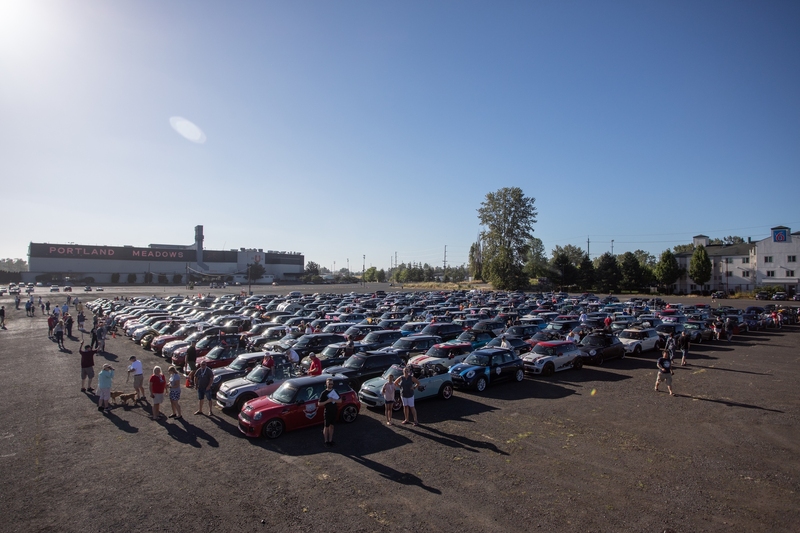 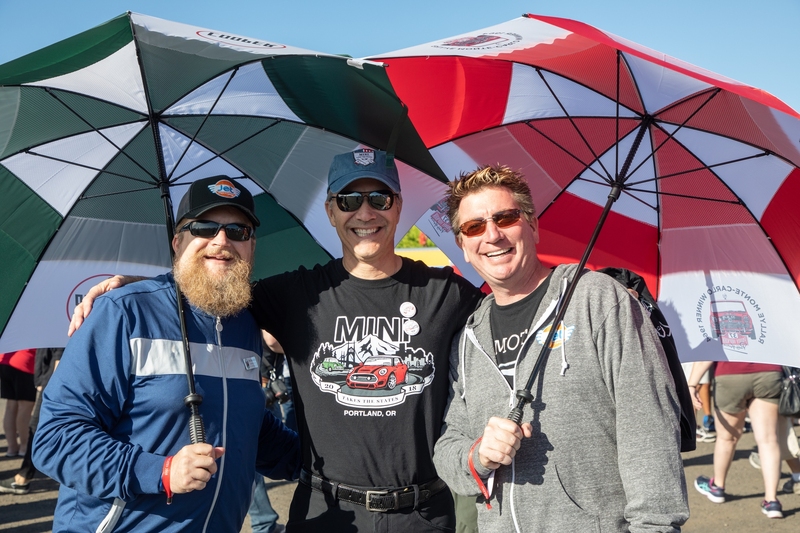 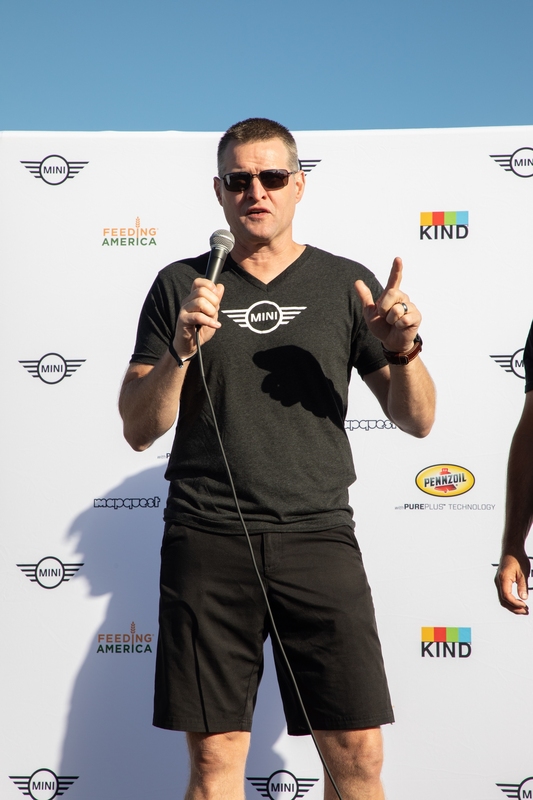 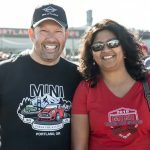 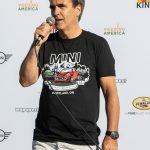 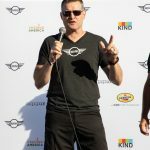 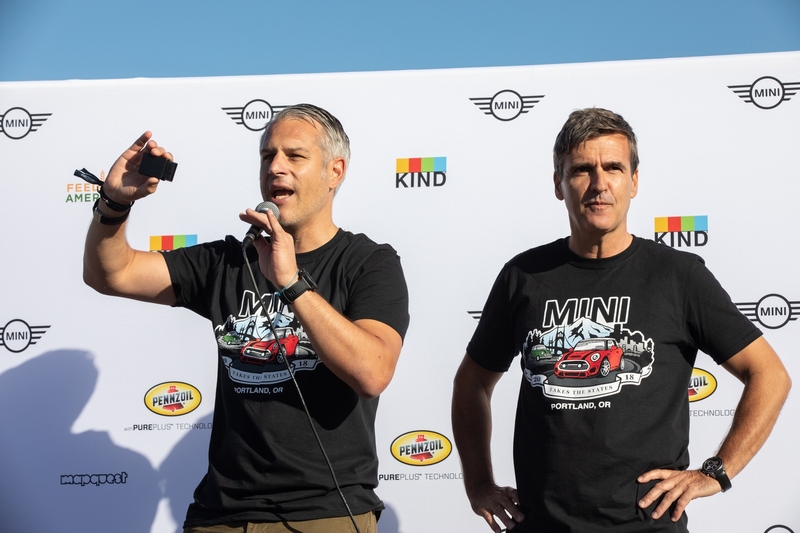 Official news: MINI USA confirmed today that its biennial MINI owners road rally MINI TAKES THE STATES 2018 (MTTS) attracted more than 3,000 owners to event’s finale and that the rally raised more than one million meals for charity partner Feeding America. 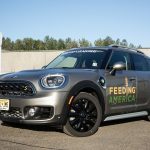 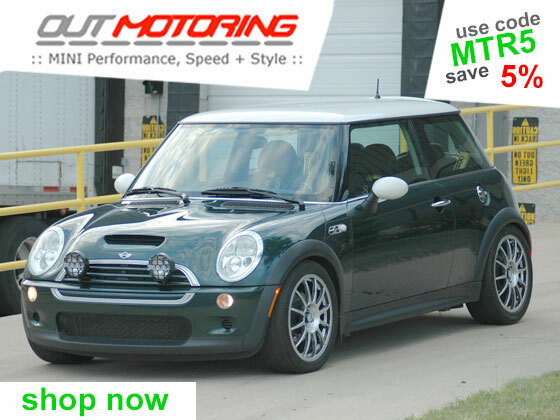 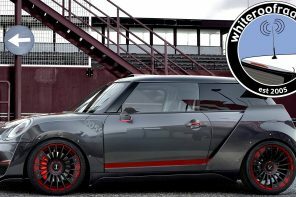 MINI USA also confirmed that fundraising efforts to support Feeding America will remain open until the end of the year at MINITAKESTHESTATES.com. 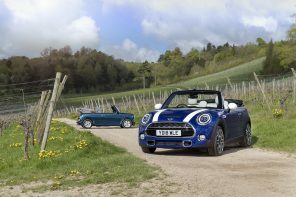 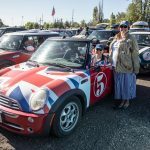 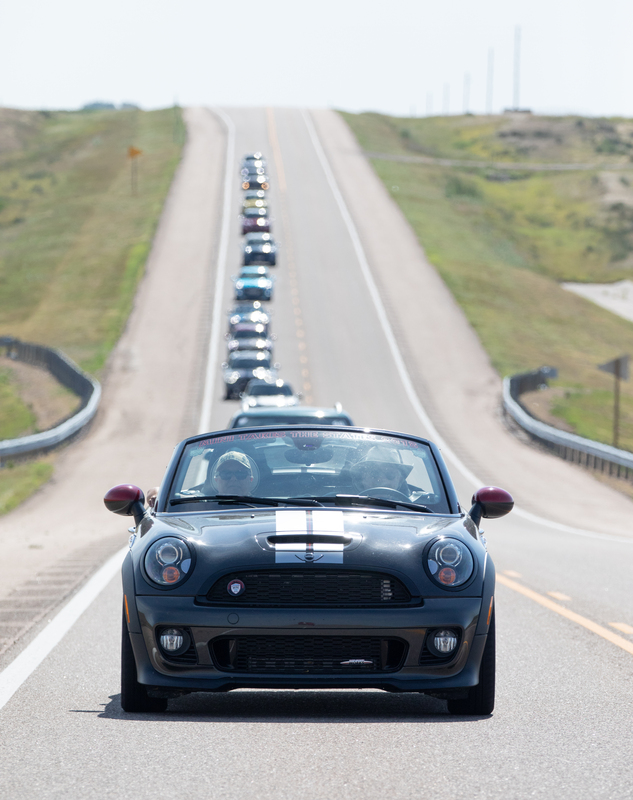 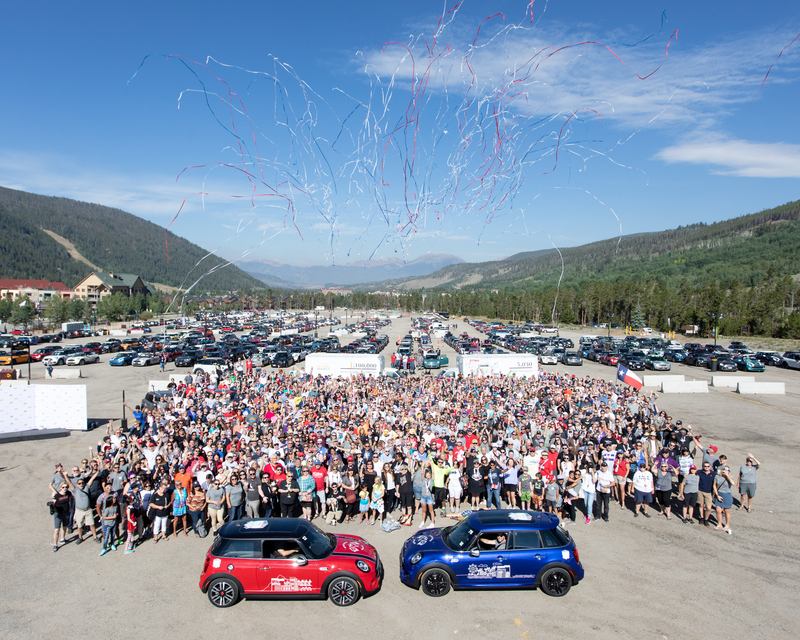 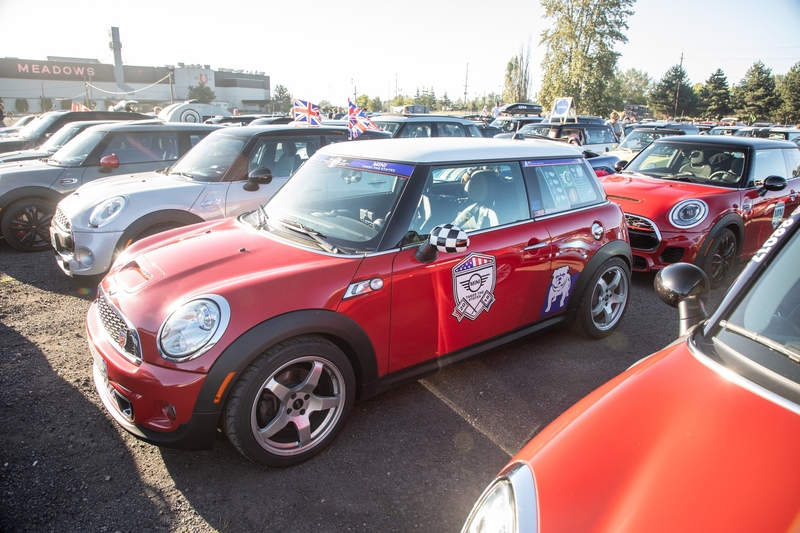 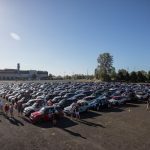 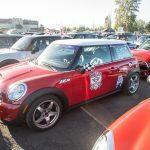 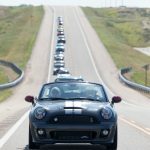 The biennial trek attracted more than 3,600 MINI owners who took part in the Rally to the Rockies, with 1,000+ MINIs on the road each day. 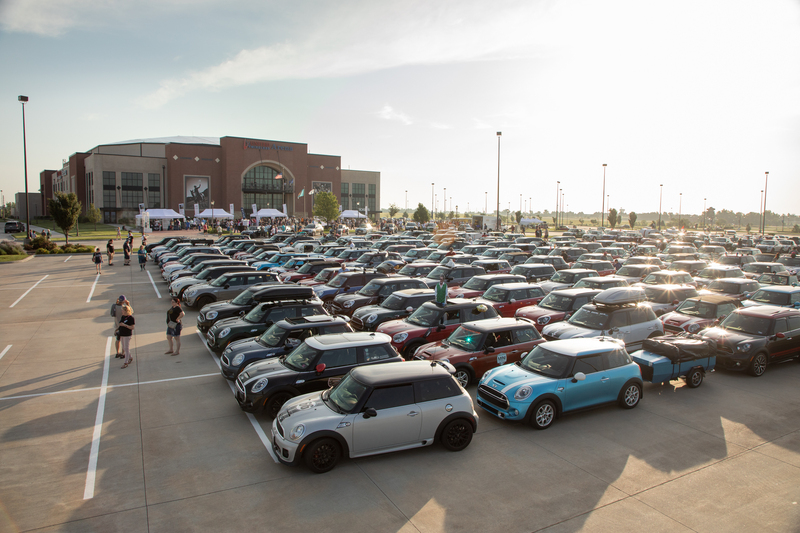 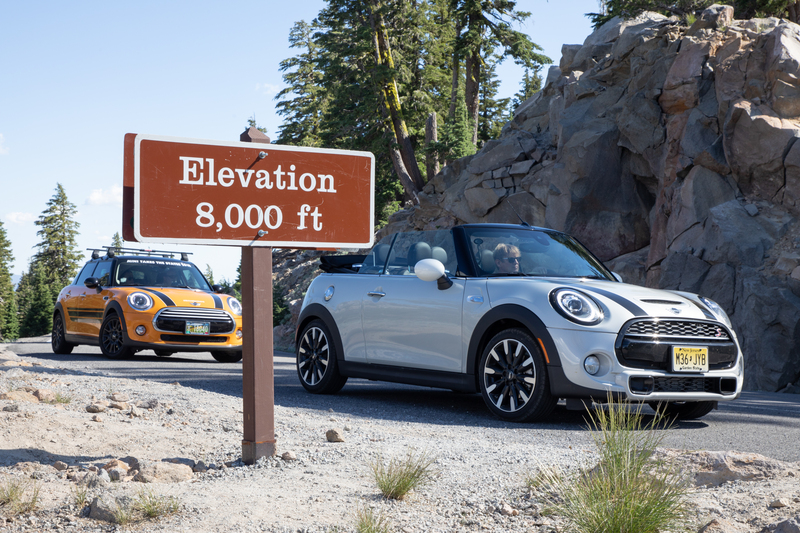 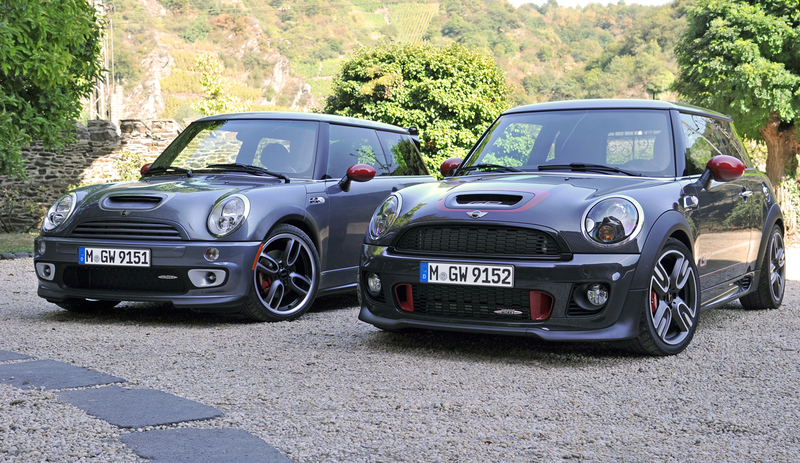 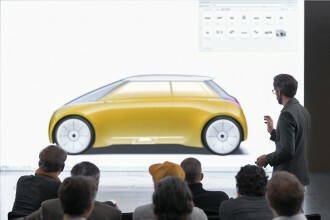 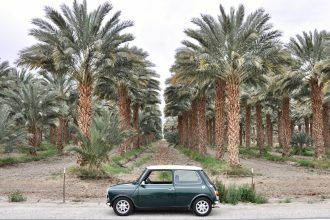 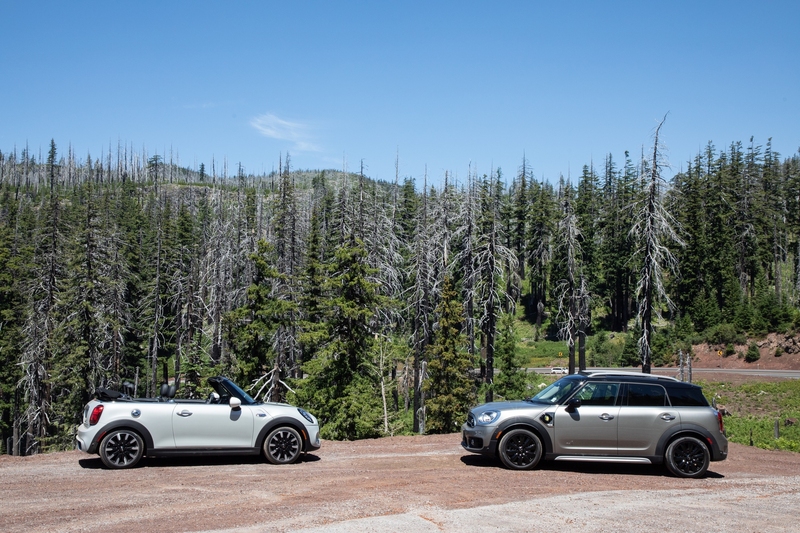 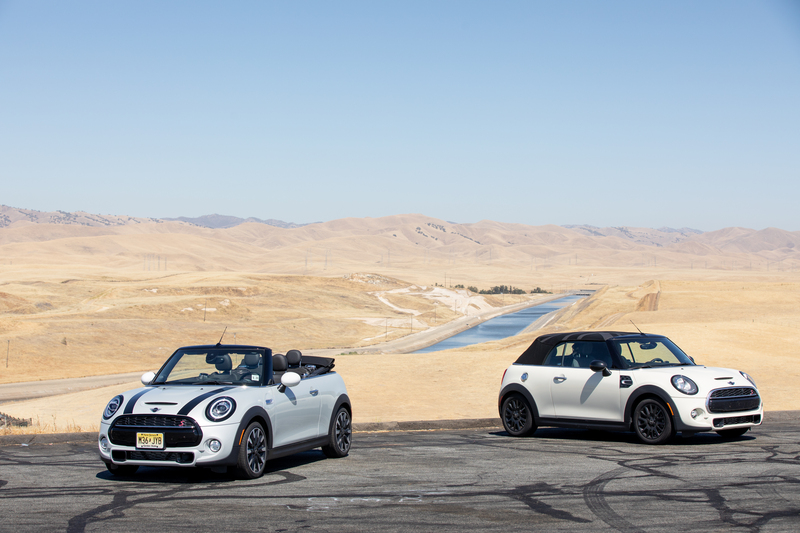 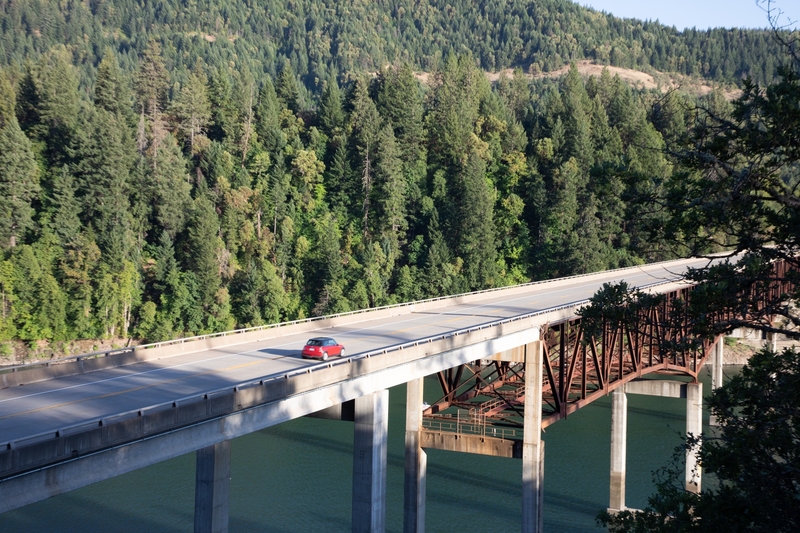 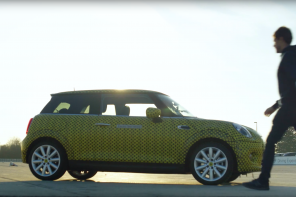 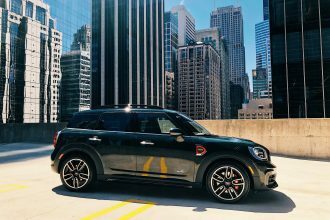 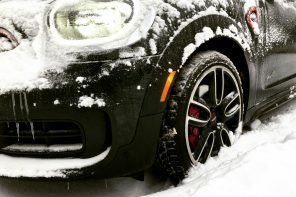 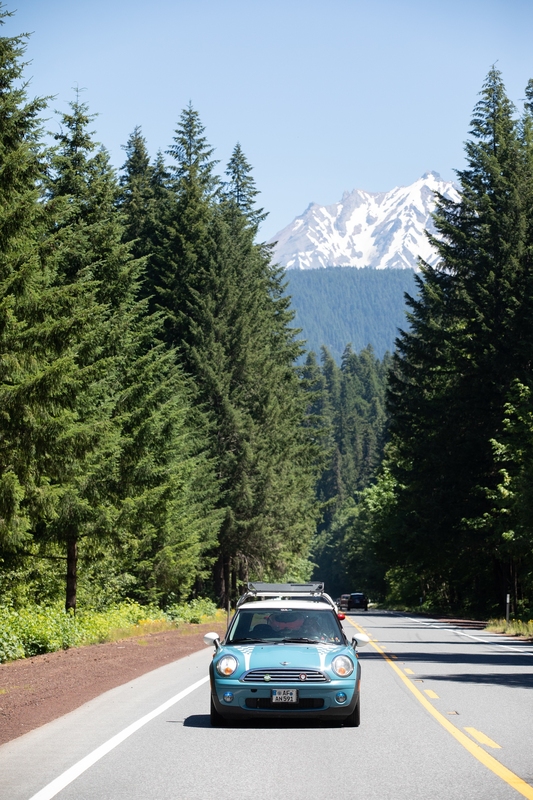 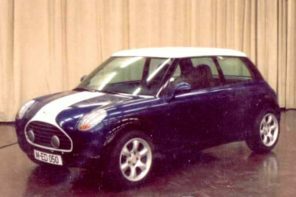 The group of loyal MINI owners travelled more than 5,000 miles through 15 cities and 14 states. 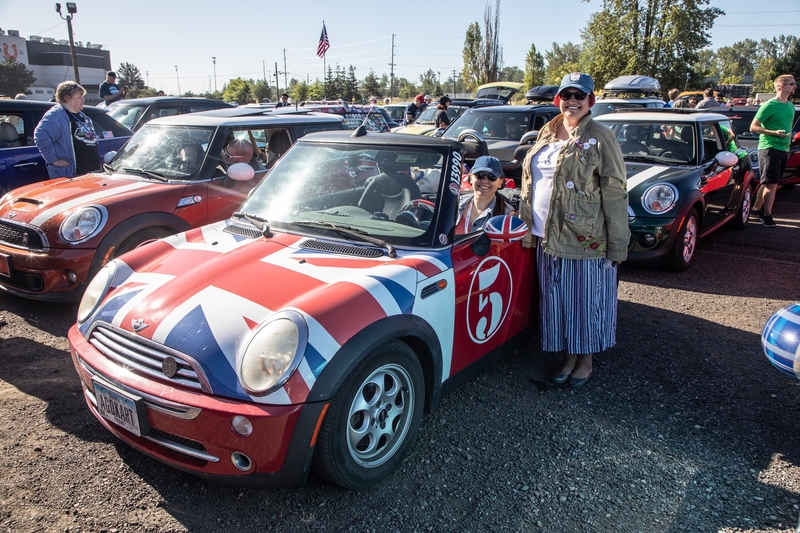 At times the group swelled to more than 1,000 owners and 500 vehicles of all shapes, colors and sizes on each route. 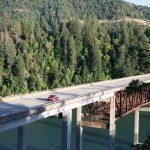 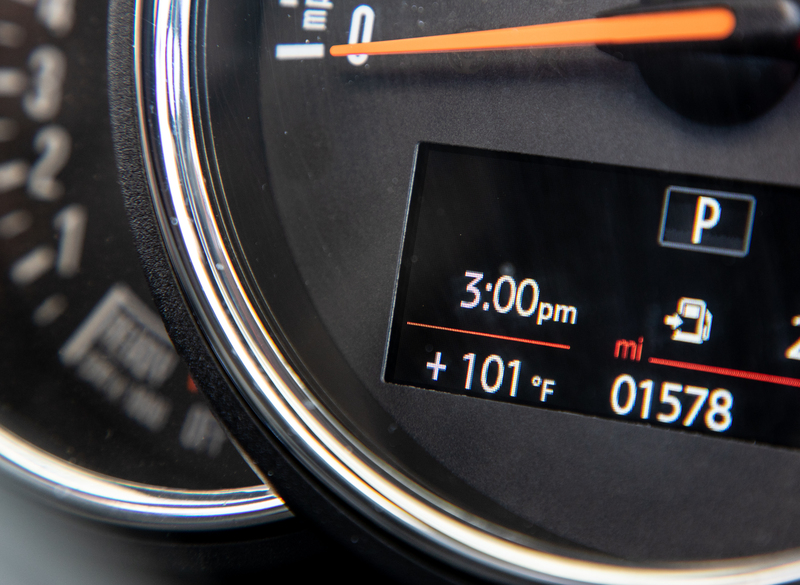 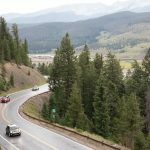 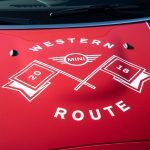 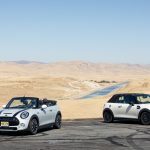 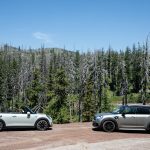 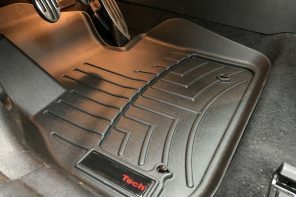 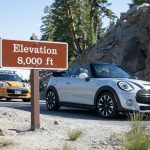 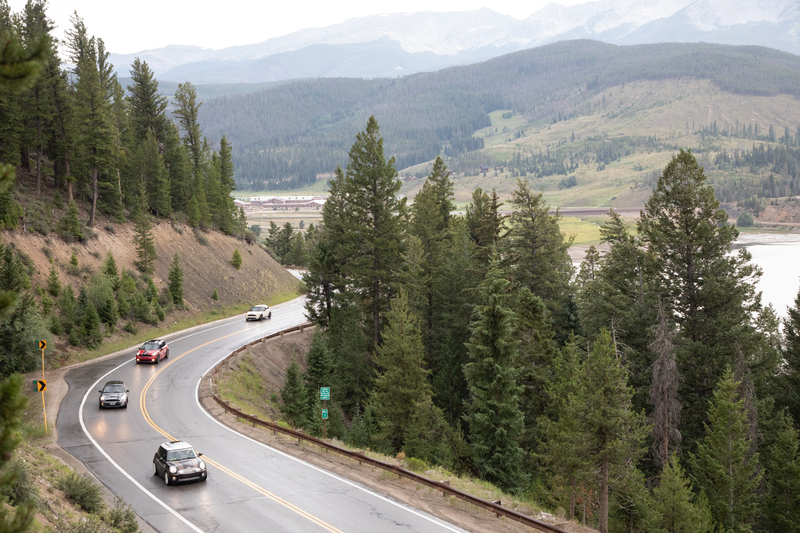 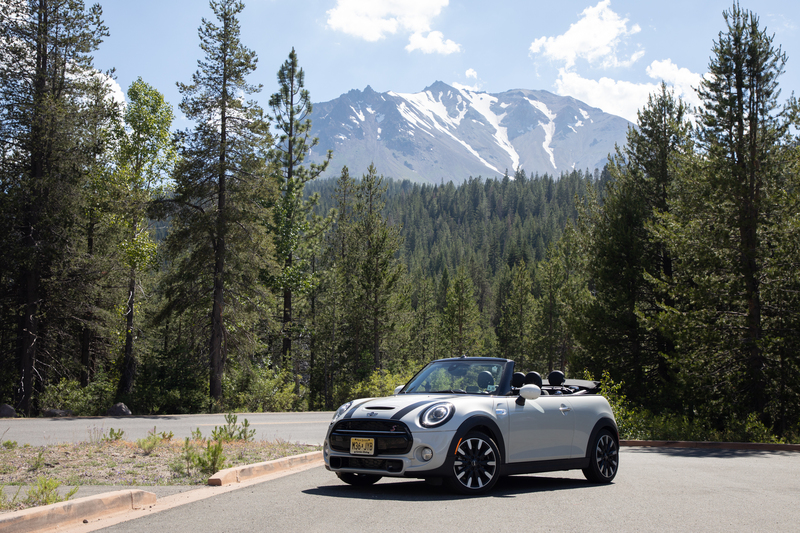 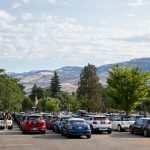 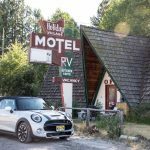 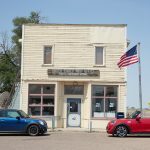 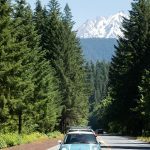 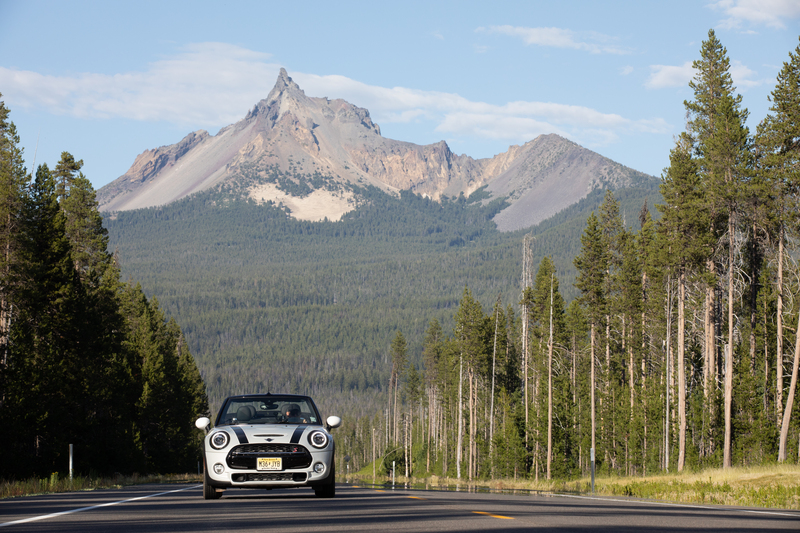 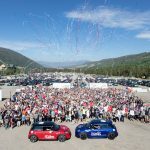 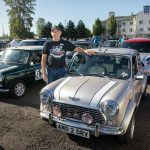 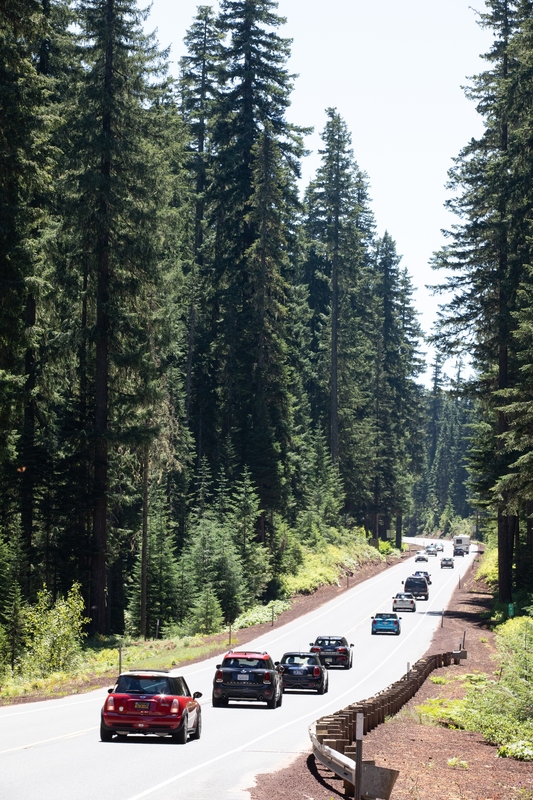 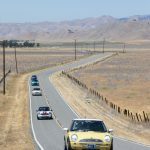 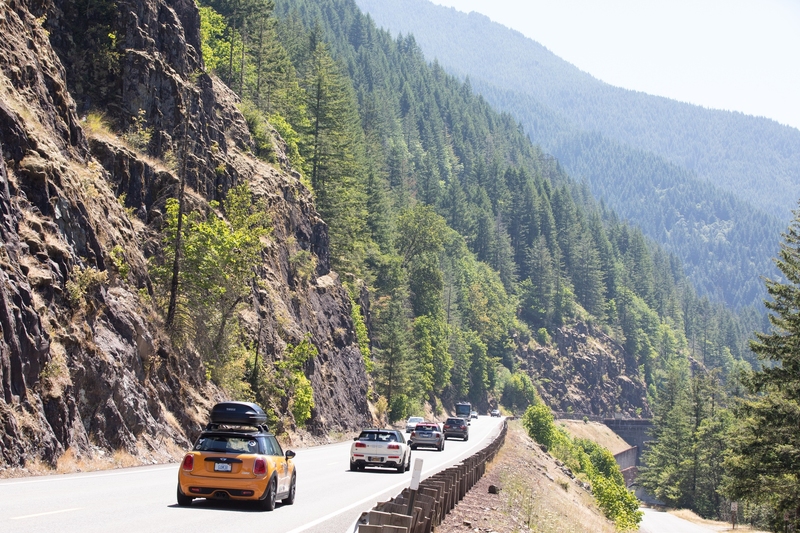 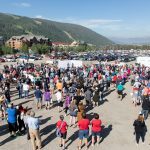 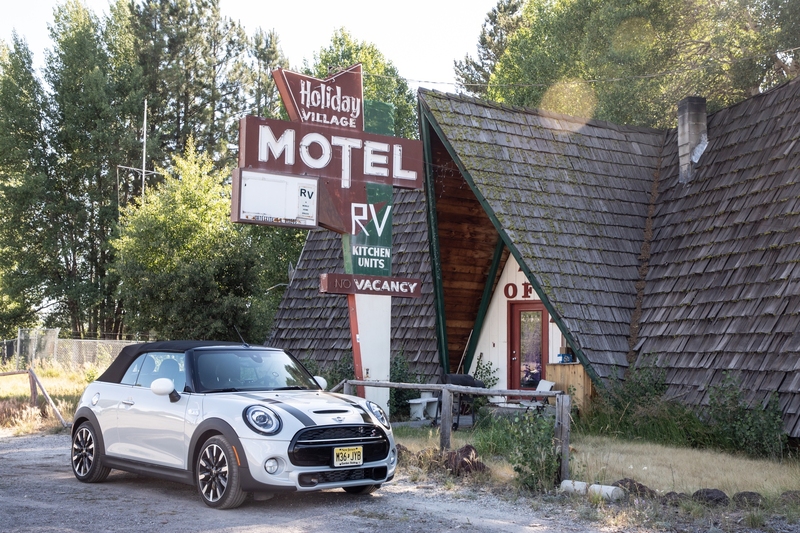 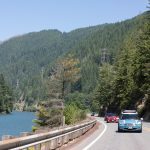 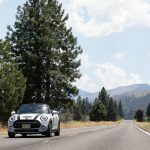 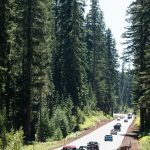 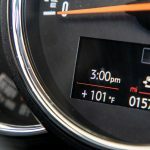 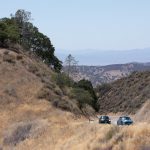 The legendary road rally for MINI owners and enthusiasts, came to an end on July 22 at Keystone Resort in Keystone, Colorado, after an epic road trip starting from both Portland, Oregon and Orlando, Florida. 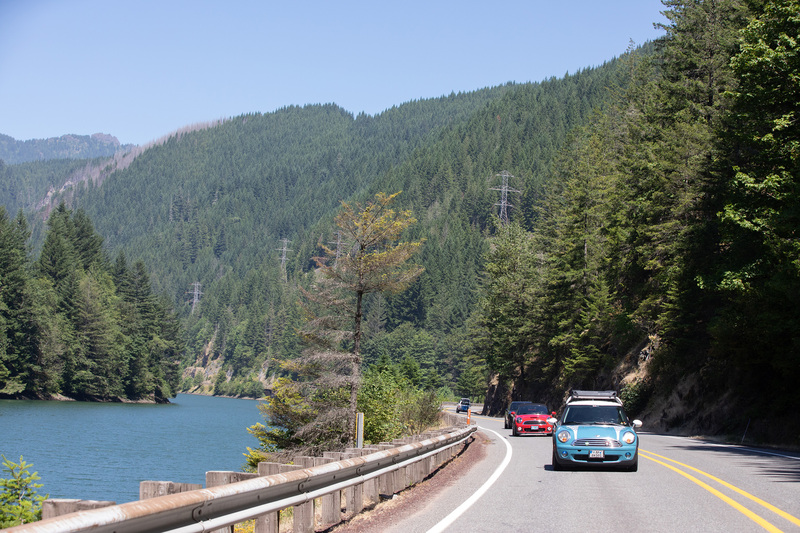 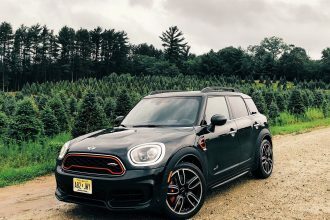 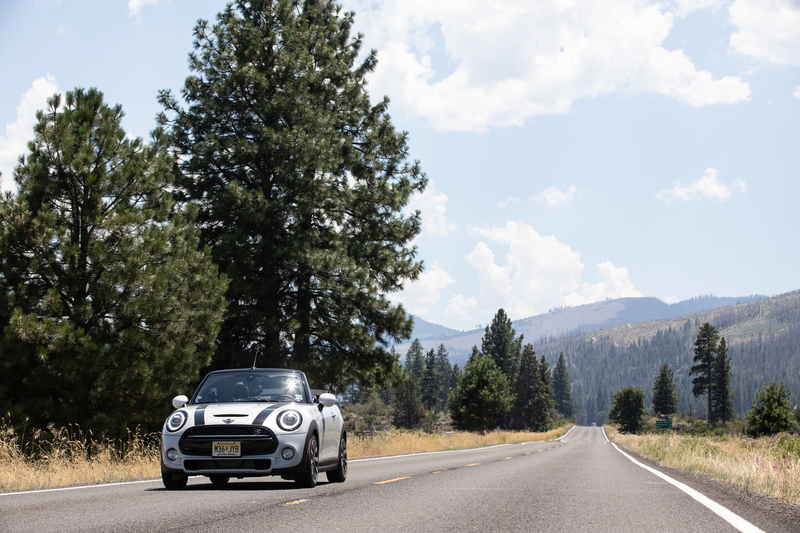 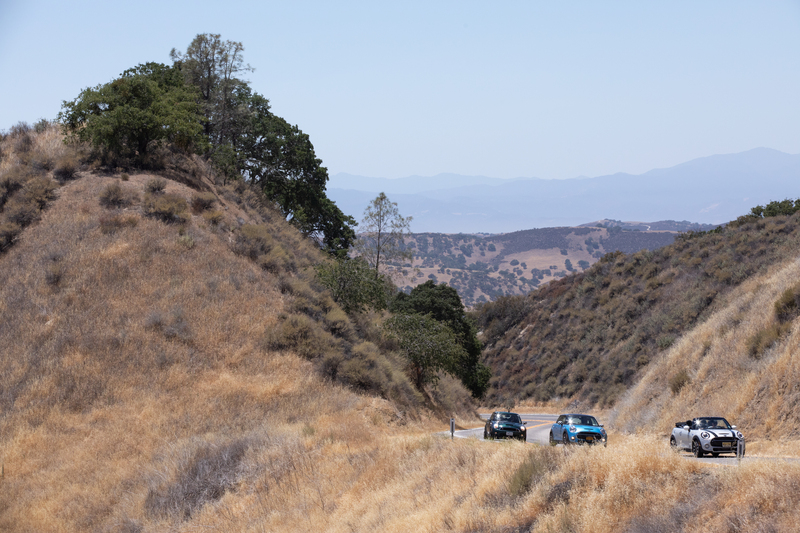 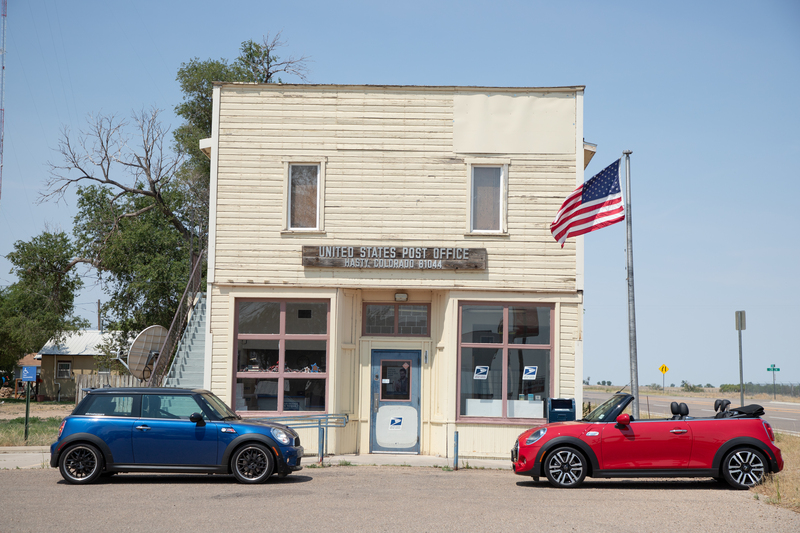 The MINI community, with participants from all over the U.S. and around the world, took to America’s backroads and byways to #DriveForMore. 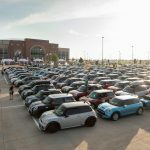 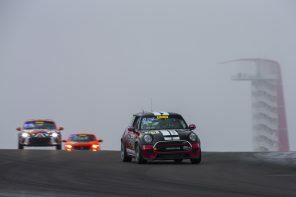 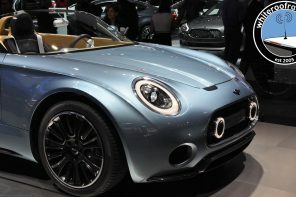 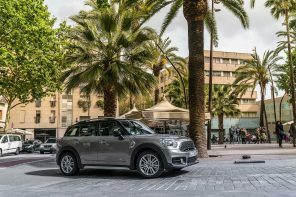 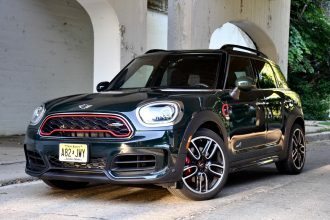 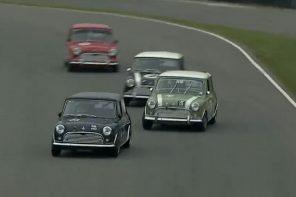 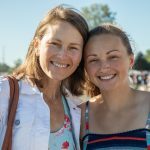 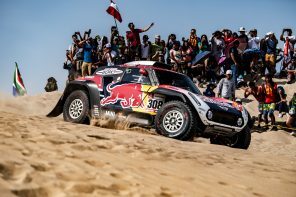 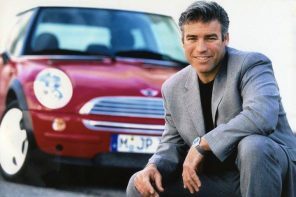 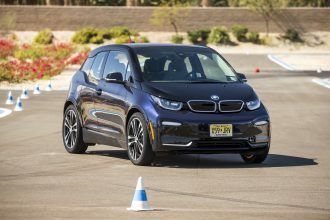 Nine days after departing from the east and west coasts, participants joined together for a weekend of celebration of everything MINI. 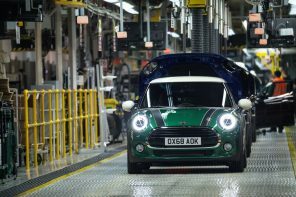 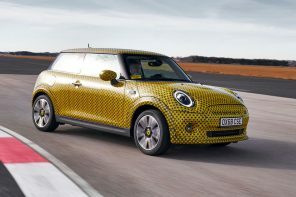 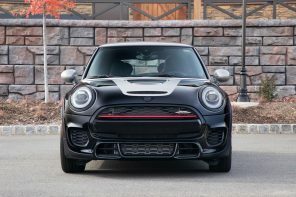 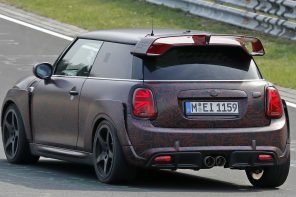 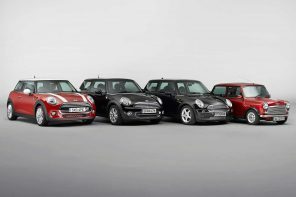 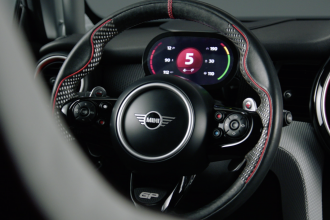 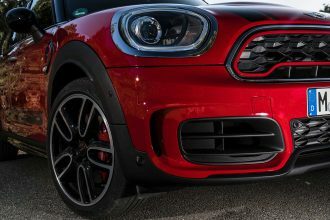 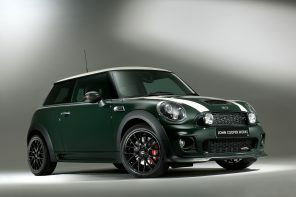 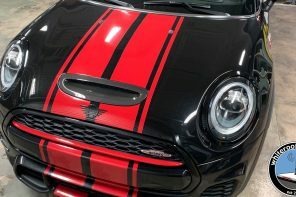 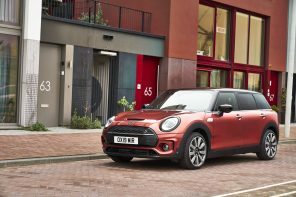 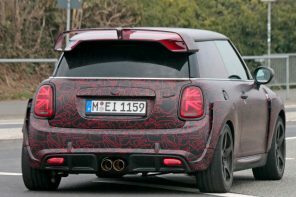 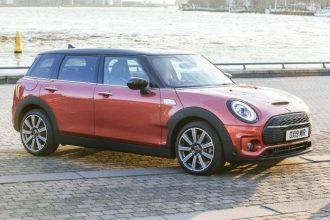 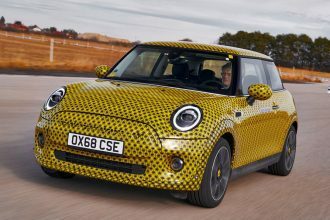 MINI USA also surprised the loyal community of MINI owners with the debut of the new MINI John Cooper Works International Orange Edition. 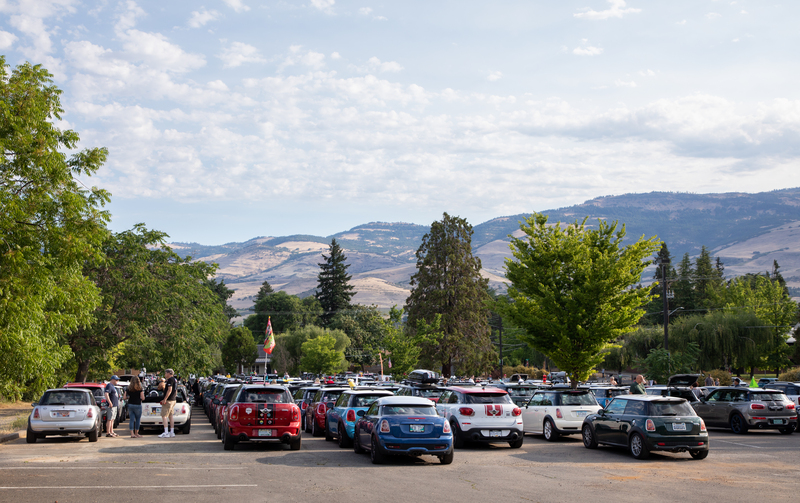 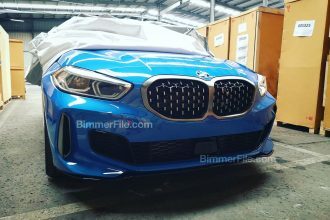 A small fleet of the boldly-colored, limited production special edition was on display each morning and traveled on both the Eastern and Western route with the rest of the owners. 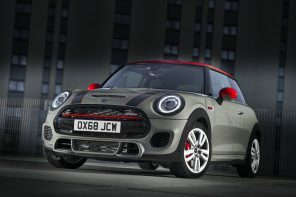 The MINI John Cooper Works International Orange Edition will arrive at dealerships across the U.S. in Fall 2018. 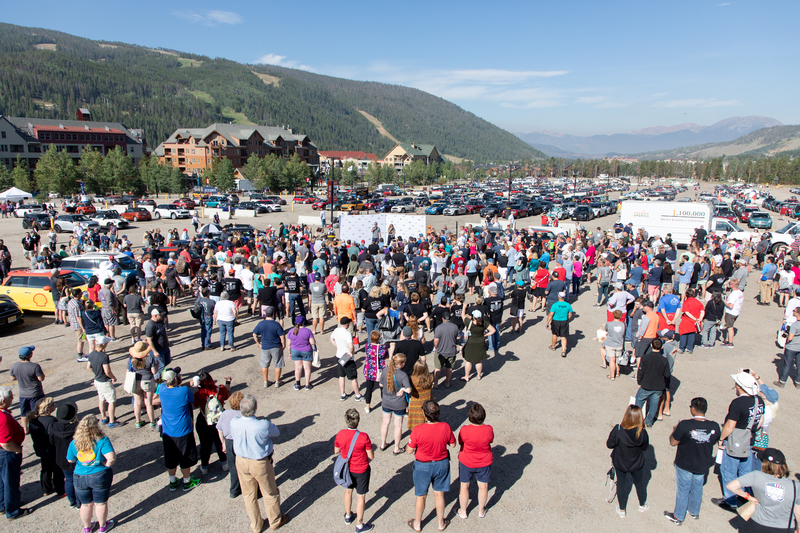 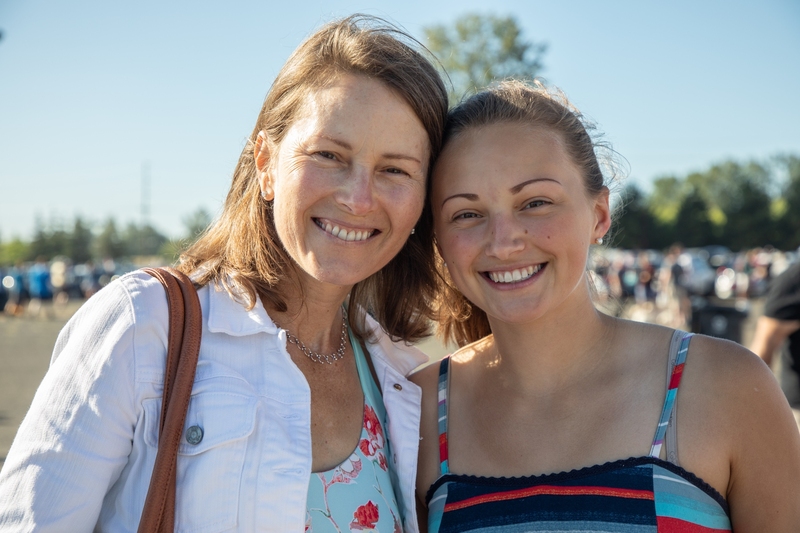 While the journey kicked off from two separate locations, everyone gathered together in Keystone for a weekend of fun MINI activities and adventures while raising money for a great cause. 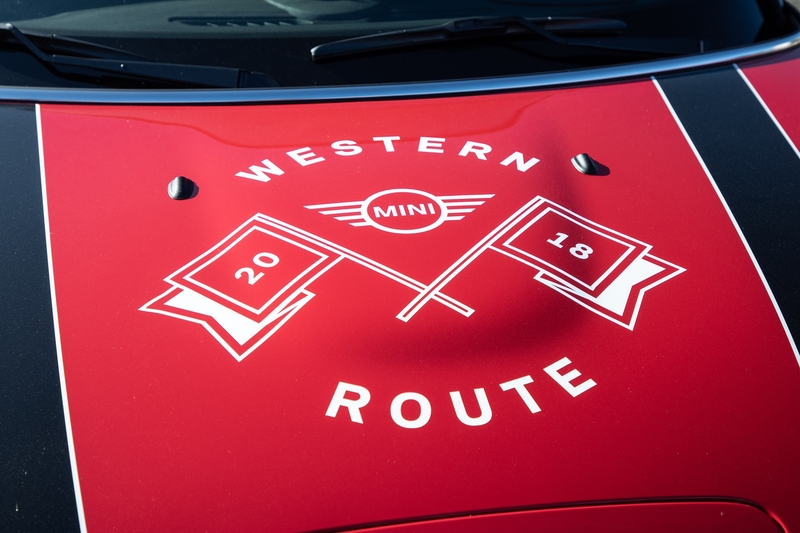 Having two separate routes gave more MINI enthusiasts the opportunity to exchange even more stories and experiences from their drive and talk all things MINI.